Updated: 4/9/18 with Mercer University's OrthoGeorgia Park serving as a host site. 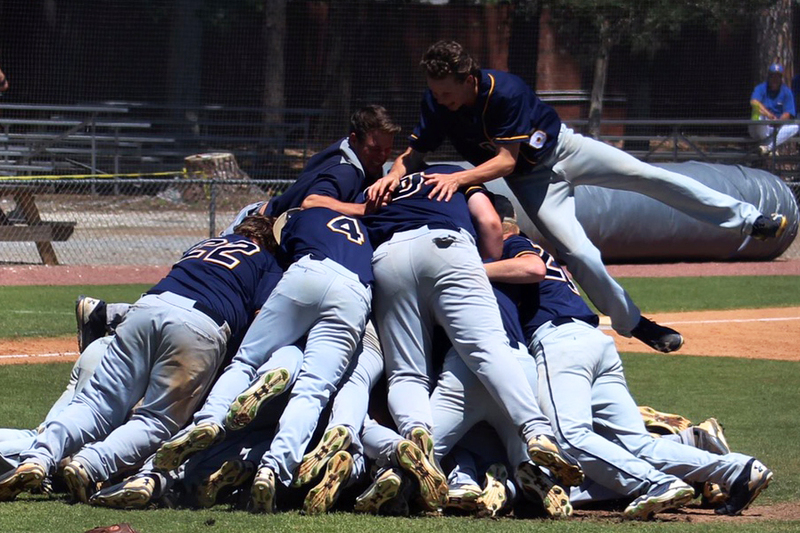 Jeff Davis celebrates after winning the Class 2A state championship at Savannah's Grayson Stadium last May. The Georgia High School Association will increase its state baseball championship venues from two to four this spring, the Georgia Dugout Preview Magazine has learned. Rome’s State Mutual Stadium and Savannah’s Grayson Stadium, which served as host sites in 2017, will continue to host baseball championships. 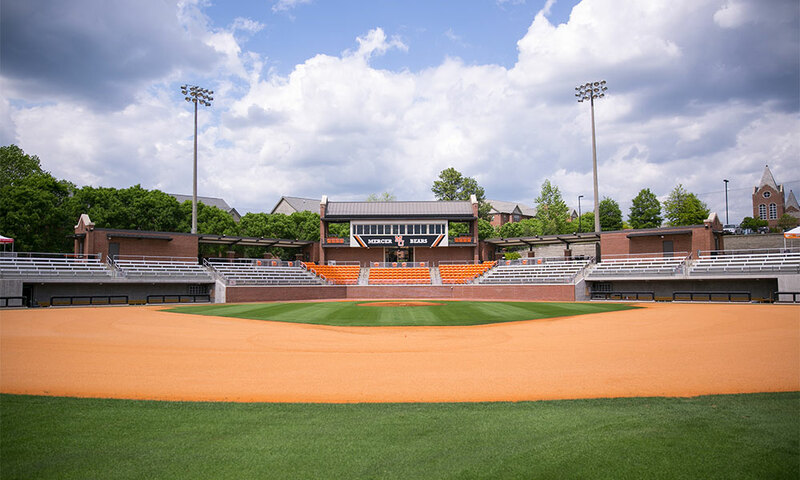 Mercer University's OrthoGeorgia Park at Claude Smith Field and Georgia’s Foley Field are the two additional sites. Originally, Luther Williams Field in Macon was scheduled to host, but weather has delayed construction on a $2.5 million renovation project. The venue won't be complete in time for May's state championships. The GHSA went to neutral site state baseball championships last spring with State Mutual Stadium and Grayson Stadium hosting four series apiece. That will change next month when the four venues will play host to two championship series each. They are scheduled for May 21-23. Classification assignments will be made after completion of the second round, according to GHSA Assistant Executive Director Ernie Yarbrough. Last season, graduations and weather forced the GHSA to make multiple changes to its state championship schedule. That is one of the biggest reasons Yarbrough said the organization likes having four venues instead of two. Grayson Stadium played host to state championships in Classes 5A, 3A, 2A and 1A Private last year, while State Mutual Stadium hosted Classes 7A, 6A, 4A and 1A Public. All the series played in Savannah resulted in sweeps. Yarbrough said the GHSA also considered the student athlete as well as fans and spectators who want to attend the event. Glynn Academy coach Trent Mongero, who guided North Hall to the Class 3A championship in 2017, said he likes the idea of four venues and hopes it will reduce travel. The Trojans played Pierce County at Grayson Stadium last spring. Chuck Cheek took Schley County to the Class A Public state championship last May, the Wildcats’ second title in three seasons. While he said his team’s experience at State Mutual Stadium was excellent, he favors championships going back to high school sites. Schley defeated ECI for its first state title in 2015.